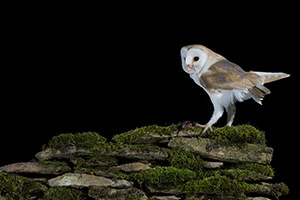 The most recognisable of the British owls, perhaps due to its crepuscular hunting habits, the Barn Owl is arguably the most beautiful and sought after owl species among wildlife photographers. We are very lucky here in Lincolnshire and have the densest population in the whole country. 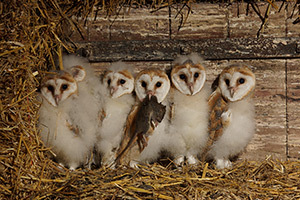 We offer mice and chicks to our resident pair throughout the year. 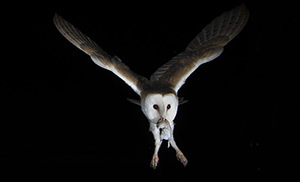 The hide they visit has a LED lighting system run from a 12v solar panel that lights the whole area - this aids in seeing/focus the owls arrive at the changeable perches and as the owls are coming into a well lit area they pay no attention to the flash* we use to expose the scene. Some years we find suitable nests for photography. 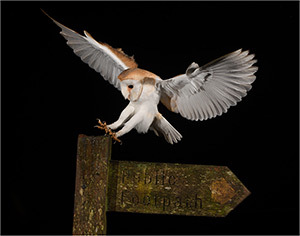 Should we find a nest* this year information will be released through the newsletter. 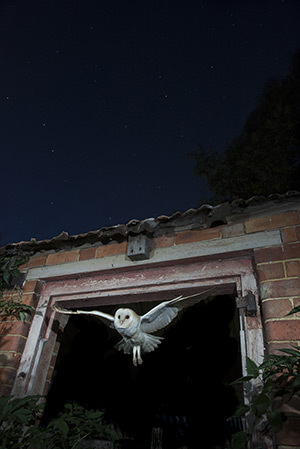 ** Flashes are available to hire and come with tuition. Reserve a set at time of booking. 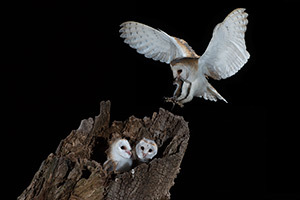 *** As this species is completely nocturnal we recommend that you remain in the hide until the early hours to be sure you see all of the evenings activity.